It’s that time of year again…FADFest! The fab foodie festival, organised by the community and packed with yummy-sounding events, is back for 2016 and Levenshulme Market has not one but two DELICIOUS events planned – you lucky people! The festival takes place between Saturday 18th June and Sunday 26th June and features lots of lovely events, pop-ups, supper clubs and tastings. See the full brochure here. Throughout the day, some of our foodie traders will be running food workshops and demos at the market to let you in on a few of their culinary secrets. 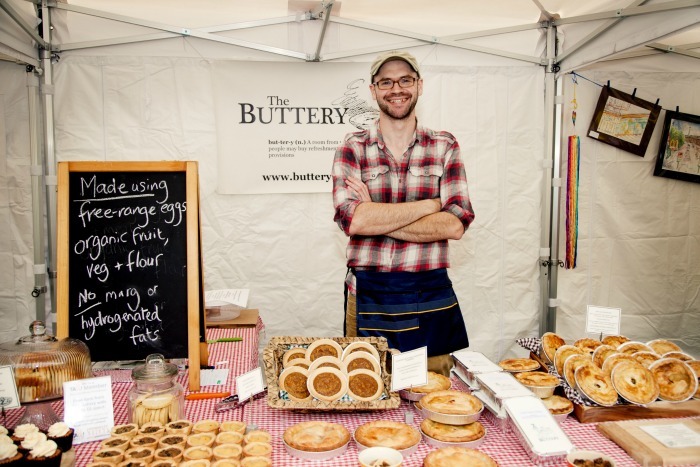 More details to come soon, but resident food hero Neil Buttery from The Buttery on Albert Road is confirmed and ready to show you all the secrets of making top quality pastry, plus we’ll have workshops from masters of panzerotti Fritto Italian Street Food and local community project Heart and Parcel. You may learn a thing or two, and it’ll definitely put you in the mood for something yummy to eat! No more agonising over which of the delicious dishes at Levy Market to spend your lunch money on! With just one ticket, we’re giving you the chance to sample five! 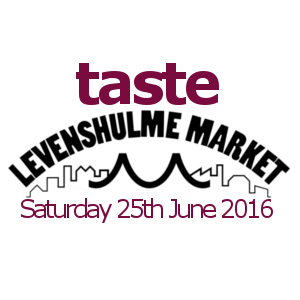 Buy a Taste of Levenshulme Market ticket here (£10 adv, £12 on the day) and take your confirmation along to the market on Saturday 25th June to trade it in for 5 tokens. Then, all you need to do is decide what to spend your tokens on! Each entitles you to one delicious tapas-style taster from one of the traders, meaning you get to have EVERYTHING (well, nearly). A full menu is coming soon, but we’ve already confirmed some irresistible dishes. Get your tickets now!